kout that gives you results fast. THIS REVITAZLIZING, FITNESS WORKOUT HAS BEEN TAILORED FOR YOU TO PERFORM IN THE COMFORT, AND CONVENIENCE OF YOUR OWN HOME OR HOTEL ROOM. It’s easy, simple and it works. 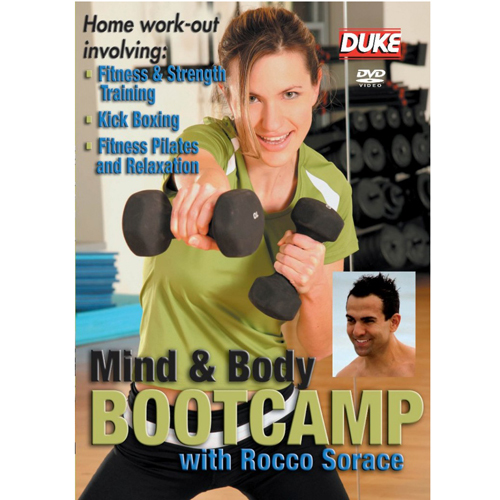 Rocco will guide and motivate you on your health journey so you can achieve results. He understands we are all time poor but we all need to take time to invest in our health. 10 minutes of Upper body – focusing on arms and back to increase muscle condition and metabolism. 10 minutes of Lower Body – focusing on Gluteus and Thighs to tone and improve strength. 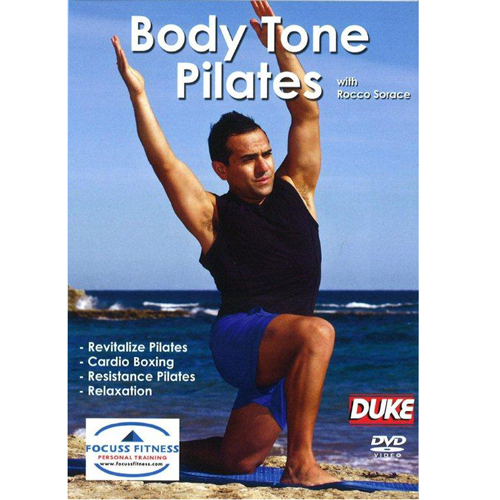 The Body Transformation program also includes a 30 minutes beach fitness Pilates. This will increase abdominal and back strength, as well as maintain postural alignment. Ending with some important Stretches and Relaxation, for that total bliss and good feeling. The DVD includes a free e cookbook and cooking class. “Melbourne based Personal and lifestyleTrainer, Rocco Sorace has 10 years experience working in the fitness industry throughout Norway, Greece and Australia. He has guided and trained many clients to transform their bodies.